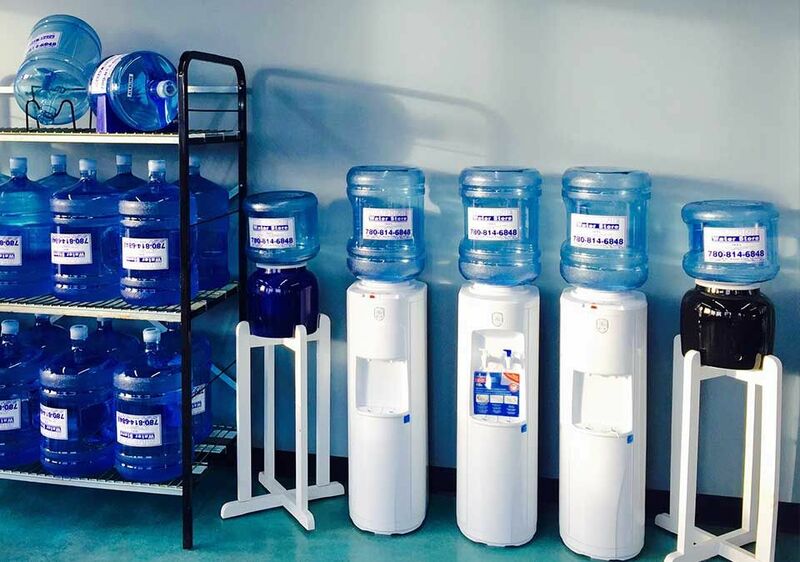 Have Questions about Our Self-Serve Taps? 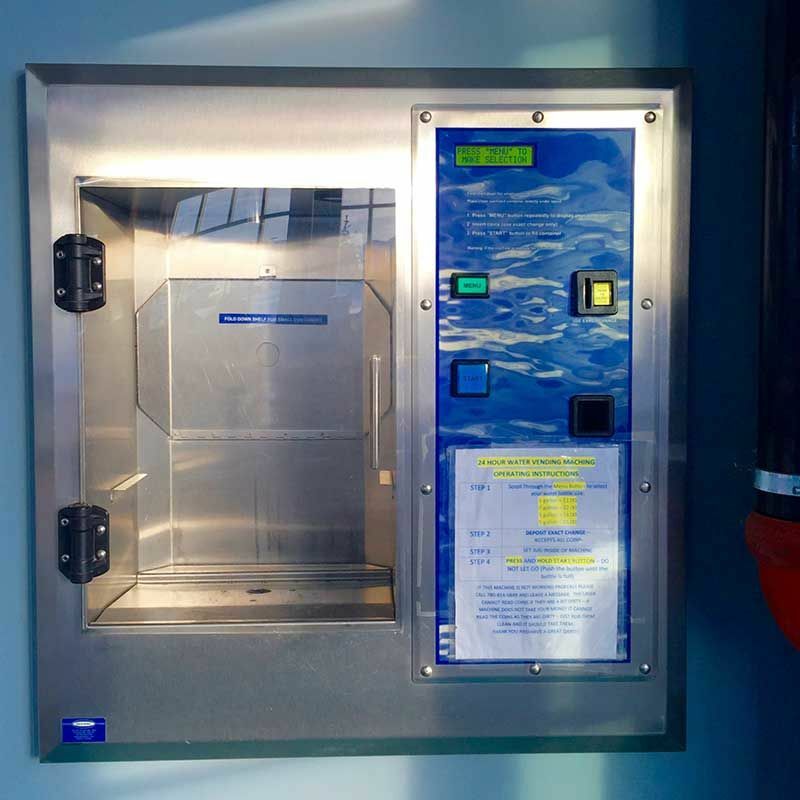 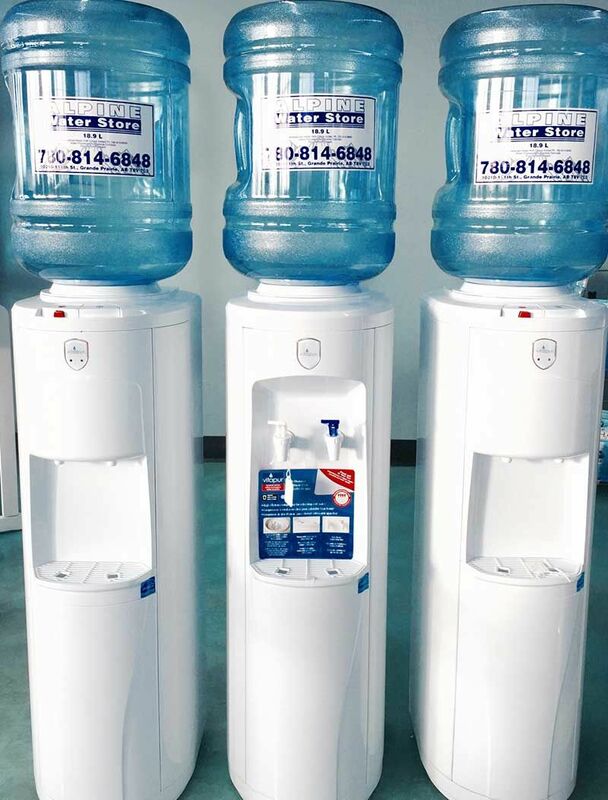 Our 24-hour water fill-up vending machine is located at the south door entrance for your after-hours convenience. 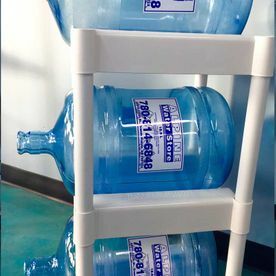 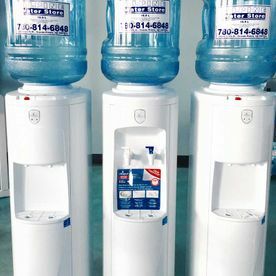 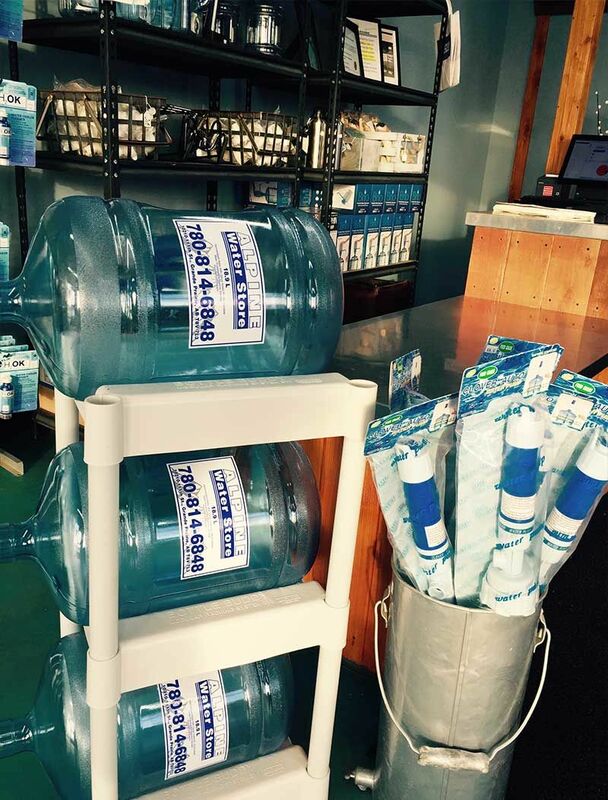 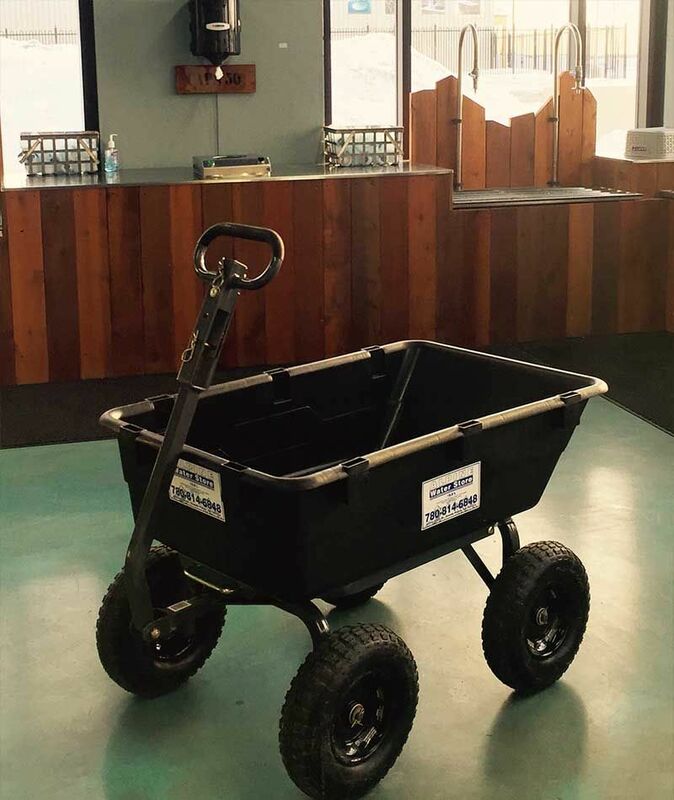 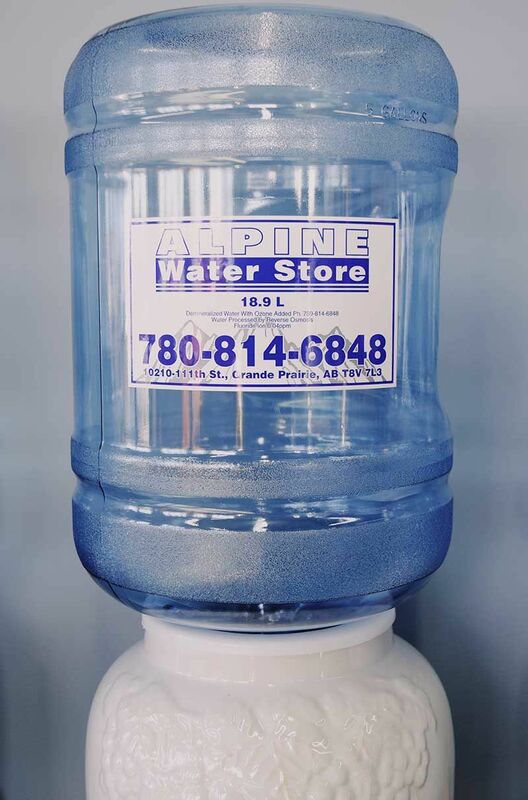 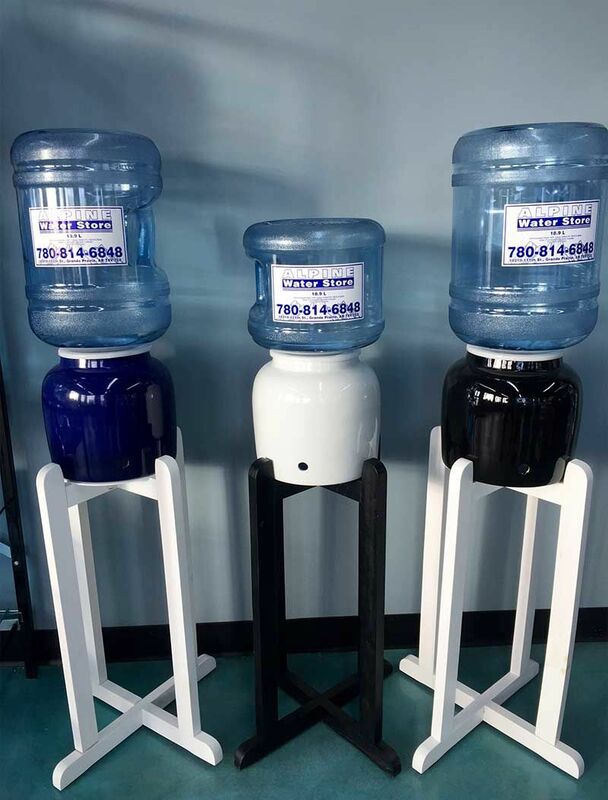 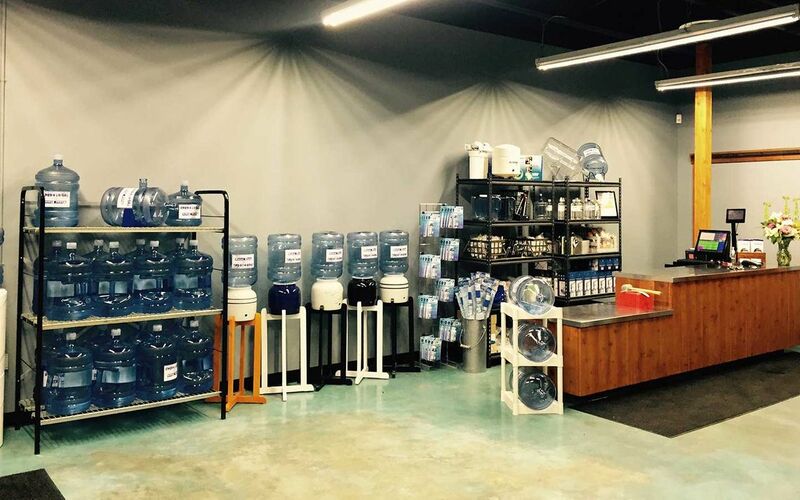 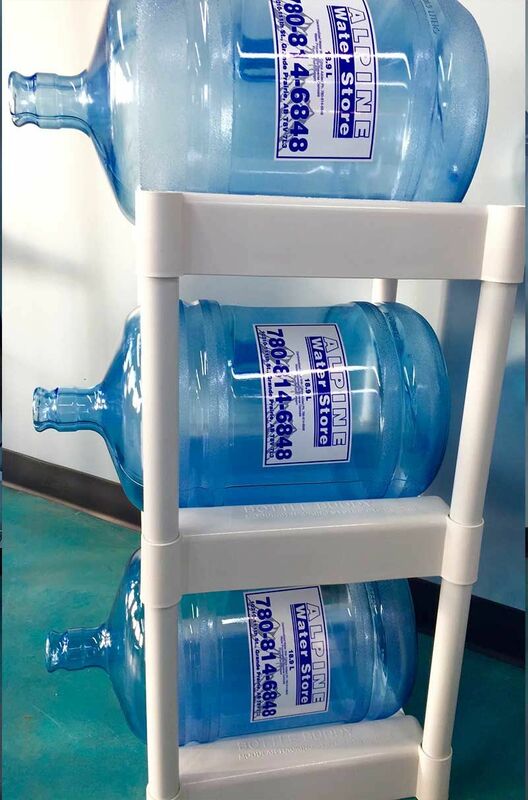 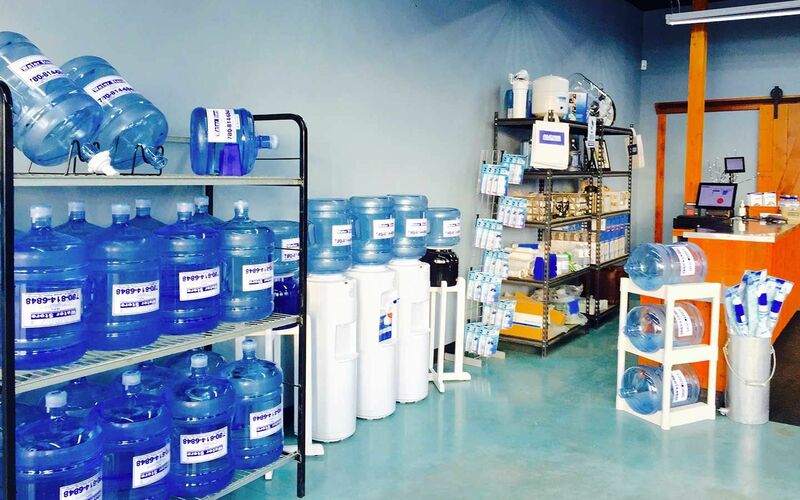 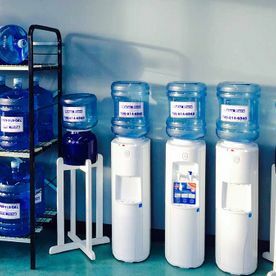 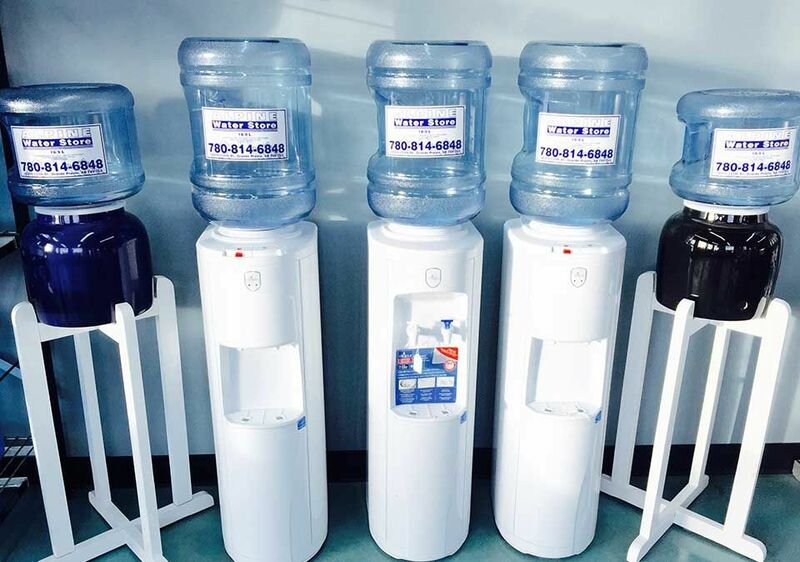 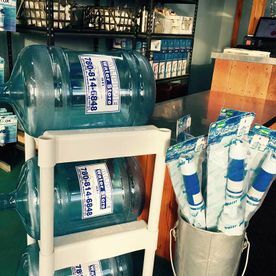 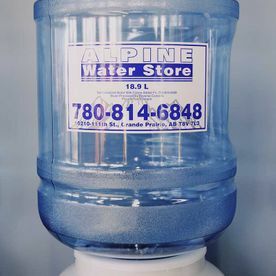 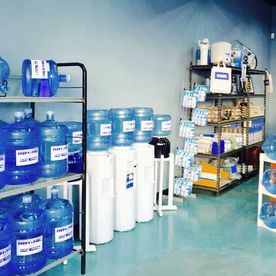 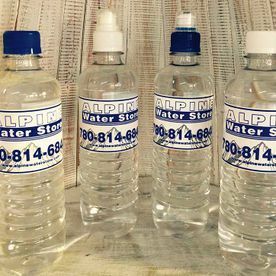 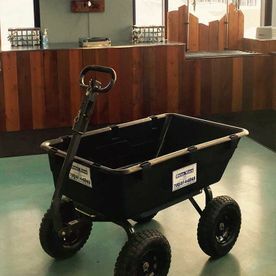 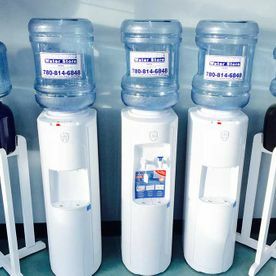 We’re the only water store in Grande Prairie that has eight self-serve water stations that our customers are able to visit and fill any type of container they like with our water, including all competitors’ bottles as well. 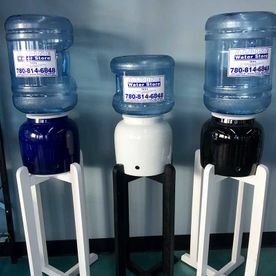 Have any questions or concerns about our self-serve taps? 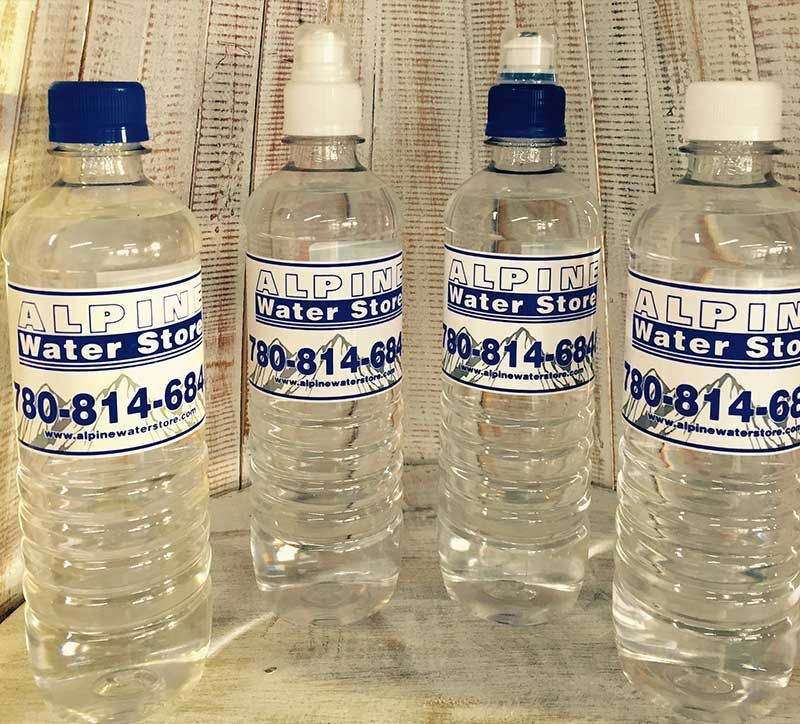 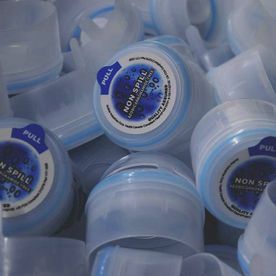 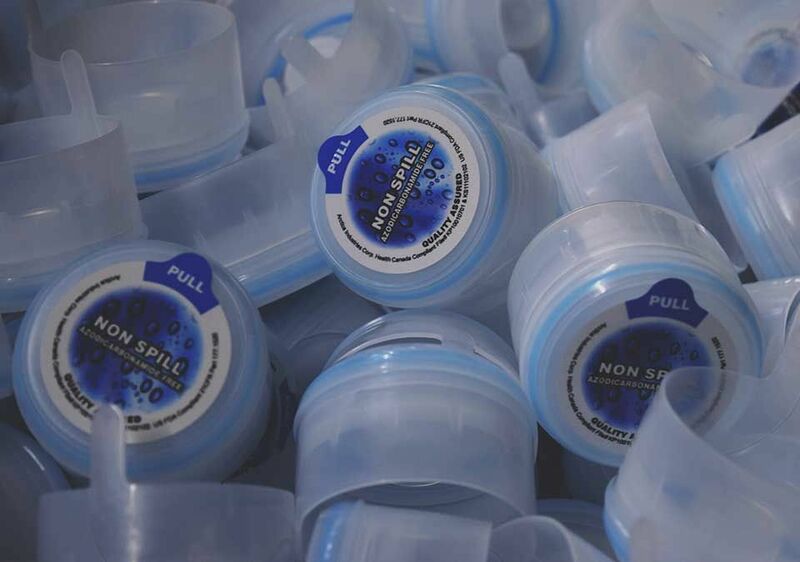 Please contact us today to inquire about our water accessories!